We will not contact you about other matters, unless you specifically request it, nor will we share, rent, or sell your personally identifiable information outside the Law Office of Andrew A. Bestafka, Esq.. If you are interested in applying for a job at the Law Office of Andrew A. Bestafka, Esq., and choose to submit resume information by email, we will use it only for the internal application review process. We will not voluntarily share, rent or sell it outside the Law Office of Andrew A. Bestafka, Esq.. The Law Office of Andrew A. Bestafka, Esq. posts information about programs and events that are sponsored by or co-sponsored other firms or organizations. Should you choose to register electronically for any of these events, the Law Office of Andrew A. Bestafka, Esq., will have no control over the third-party sponsors’ use of this information. As for our own use of your registration information, that will be handled by us as if you had registered by telephone or on paper. In other words, the privacy policies applicable to our Web site will not apply. 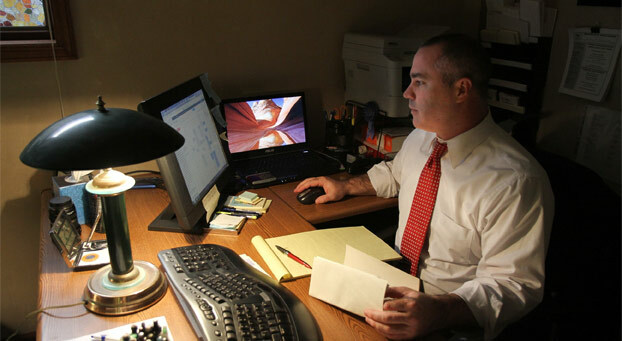 Welcome to the Website of the Law Office of Andrew A. Bestafka, Esq. (”Law Office of Andrew A. Bestafka, Esq.”). The Terms and Conditions for use of this site are written below. Please read them carefully. By using this site, you acknowledge that you both have read and accept these terms and conditions. If you do not agree with these terms and conditions, do not use this site. 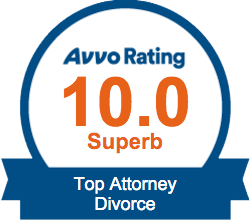 THIS SITE IS PROVIDED “AS IS.” THE Law Office of Andrew A. Bestafka, Esq. 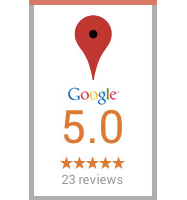 MAKES NO WARRANTIES OR REPRESENTATIONS OF ANY KIND ABOUT THIS SITE INCLUDING ITS SOFTWARE, CONTENT OR INFORMATION. THE Law Office of Andrew A. Bestafka, Esq. WILL HAVE NO LIABILITY FOR DAMAGES RESULTING FROM USE OF THIS SITE EVEN IF SUCH DAMAGES RESULT FROM ERRORS, NEGLIGENCE OR DELIBERATE ACTS OF THE Law Office of Andrew A. Bestafka, Esq.. THE Law Office of Andrew A. Bestafka, Esq. DOES NOT WARRANT THAT THIS SITE IS FREE FROM VIRUSES. 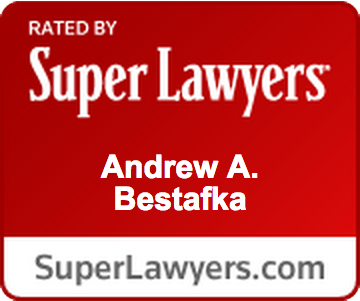 AS IN ANY INTERNET TRANSACTION, THE Law Office of Andrew A. Bestafka, Esq. CANNOT CERTIFY THAT TRANSACTIONS ARE FREE FROM INTERCEPTION INTERFERENCE OR VIRUSES. THE Law Office of Andrew A. Bestafka, Esq. SHALL HAVE NO LIABILITY FOR ANY INFORMATION NOT RECEIVED BY YOU OR ANY UNAUTHORIZED ACCESS BY THIRD PARTIES. IF YOUR STATE DOES NOT PERMIT THIS WAIVER OF LIABILITY, THE Law Office of Andrew A. Bestafka, Esq.’S LIABILITY SHALL BE LIMITED TO THE AMOUNT YOU PAID TO ACCESS THIS SITE. THE Law Office of Andrew A. Bestafka, Esq. HAS NO CONTROL OVER OR RESPONSIBILITY FOR MATERIAL ON OTHER WEB SITES ACCESSED BY HYPERTEXT LINKS FROM THIS SITE. HYPERTEXT LINKS ARE PROVIDED ONLY AS A CONVENIENCE TO USERS OF THIS SITE. THE Law Office of Andrew A. Bestafka, Esq. DOES NOT VERIFY THE INFORMATION ON LINKED SITES AND DOES NOT ENDORSE THESE SITES OR THEIR SOURCE. This Website has been prepared solely for the purpose of providing information about the Law Office of Andrew A. Bestafka, Esq. and the services and products it offers. This Website has been compiled in good faith by The Law Office of Andrew A. Bestafka, Esq.. However, no representation is made as to the completeness or accuracy of the information it contains. In particular, you should be aware that this information may be incomplete, may contain errors or may have become out of date. The Law Office of Andrew A. Bestafka, Esq. reserves the right to add, modify or delete any information at this Website at any time. This publication and any references to products or services are provided “as is” without any warranty or implied term of any kind.